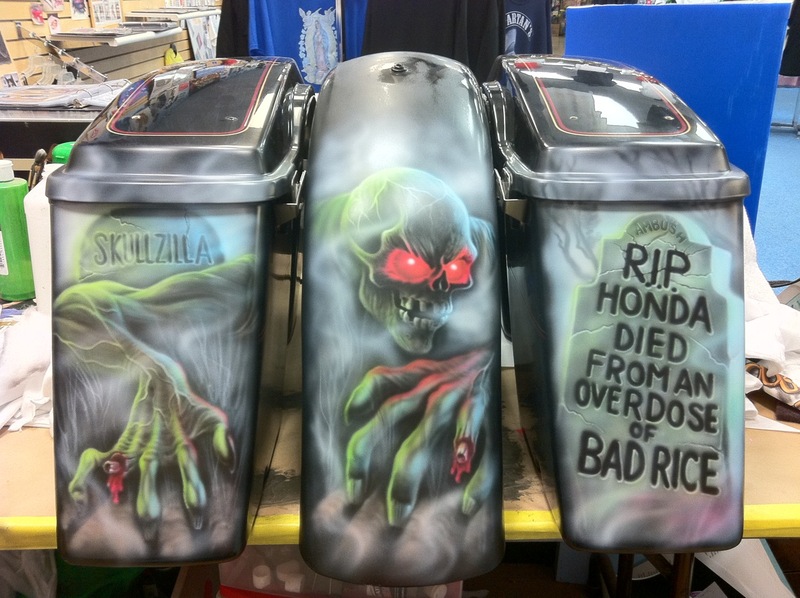 Air Graphics » CUSTOM AIR BRUSHING ON BIKE TANKS. CUSTOM AIR BRUSHING ON BIKE TANKS. 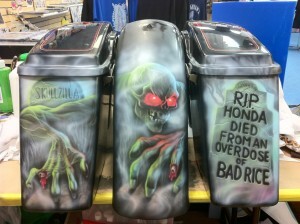 CUSTOM AIR BRUSHING ON TANKS.. AND MUCH MORE..